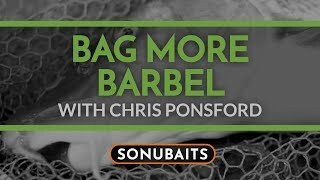 Sonubaits VideosGROUNDBAIT MIXES WITH DES SHIPP! 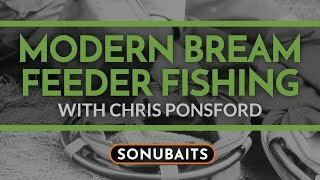 GROUNDBAIT MIXES WITH DES SHIPP! 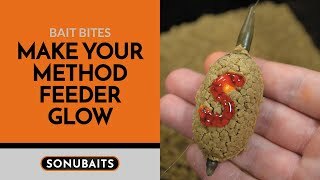 Des Shipp explains why he mixes different groundbaits together, and his handy tip on how to do it! 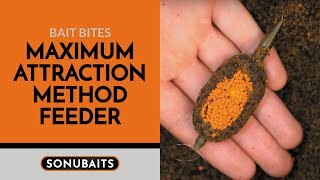 Whether you're fishing for carp, F1's Skimmers or any other fish, this handy little video will help you put more fish in your net.